Cosmetics and skin care products have specific shelf lives, which means, like eggs, they do go bad. Some women (and men) might keep their beauty products way past their expiry so as to get every cent out of the dollars we spent on them. 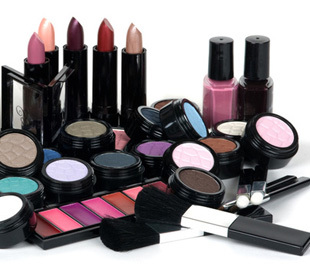 Those of us who do not use make-up regularly will always believe the products on our dressing table still have a long way to go before they need to be replaced.